For your Scotland Private Group Tour we can offer a wide range of options. We are happy to accommodate small family groups all the way up to large scale groups requiring multiple coaches. We have wonderful Scottish driver/guides and can offer additional local step on guides as and when required. We can also arrange VIP airport meet and greets for an extra smooth arrival in Scotland. 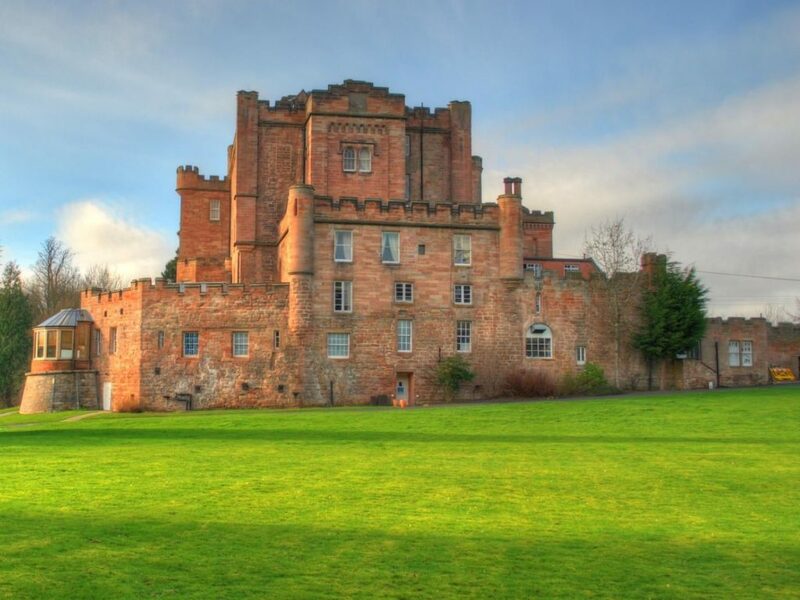 For something extra special why not take over an Scottish Castle exclusively for your group or hire out an entire sleeper train to travel around Scotland? Or take to the Scottish seas and explore Scotland’s beautiful coastline and many isles on board one of our luxury private yachts. 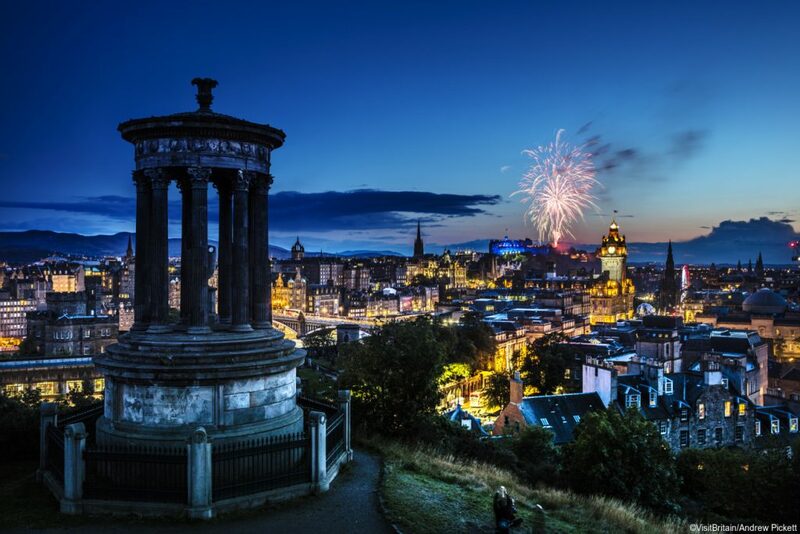 Arrive in Edinburgh Airport where you will be met by your driver and guide. Transfer to your central hotel and enjoy some free time to rest up before your welcome dinner which will be in your hotel. This morning enjoy a tour of Edinburgh Castle followed by some free time to enjoy lunch independently. In the afternoon tour Holyrood Palace and the Royal Yacht Brittannia. This evening you are free to dine independently, allowing you to check out some of Edinburgh’s fine eateries and cozy pubs. Check in with our concierge department for recommendations. Depart Edinburgh and travel to Stirling. Visit Stirling Castle before continuing on through the Loch Lomond and Trossachs National Park. Stop in the stunning Glencoe and visit the heritage center located there before continuing on to Fort William where you will enjoy dinner and overnight at your hotel. 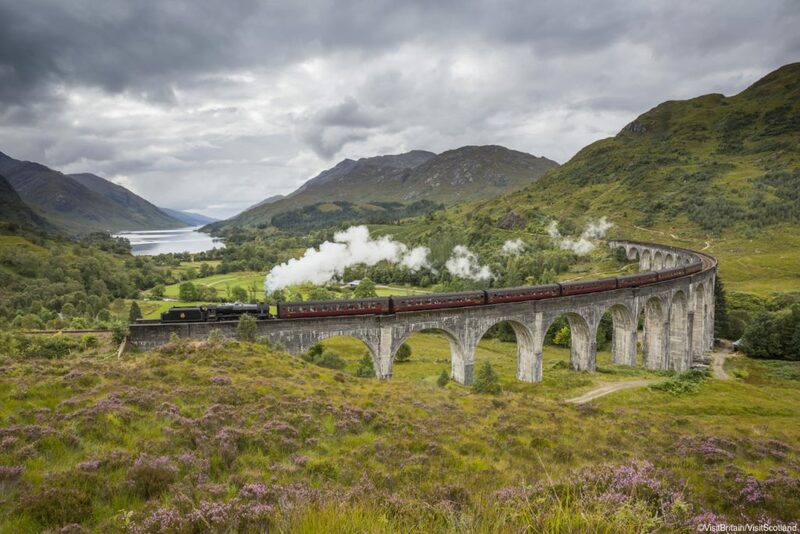 Today you are in for a real treat as you board the Jacobite Steam Train aka the Hogwarts Express. Enjoy the two hour train ride to Mallaig where you will have free time to explore and have lunch. At 2pm board the train once more and return to Fort William for dinner and overnight at your hotel. Today you will see the beauty of Loch Ness. Visit Urquhart Castle before continuing on to Inverness for your lunch stop and time to explore the capital of the Highlands. 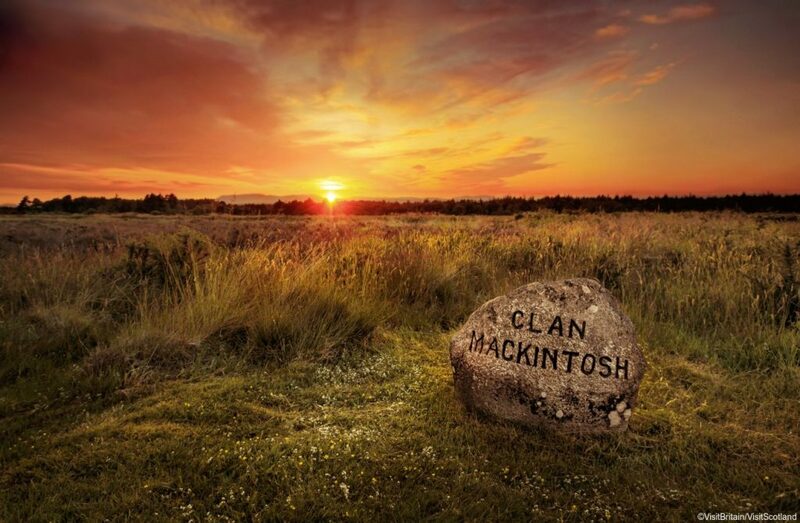 In the afternoon you will have a guided tour of Culloden Battlefield as well as some time in the visitors center. Continue on into the heart of the Cairngorms National Park and your next hotel where you will enjoy dinner and overnight. This morning visit Blair Castle and enjoy some retail therapy at the House of Bruar before enjoying a tour, tasting and private lunch at the Edradour Distillery in Pitlochry. In the afternoon visit Scone Palace before continuing on to St Andrews and checking in to your 5* hotel for a 2 night stay. Enjoy a private dinner at your hotel. 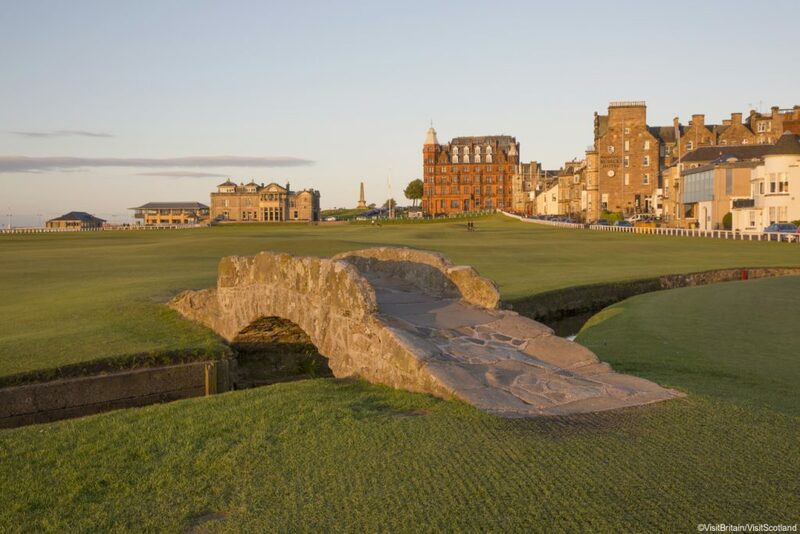 Enjoy a free day in St Andrews – tee times can be arranged for any golfers in the group. Sight seeing opportunities include St Andrews Cathedral, St Andrews Castle and the British Golf Museum while some members of the group may like to enjoy the hotels excellent spa facilities. Continue your explorations into the evening, dining independently – we highly recommend fish and chips which St Andrews is famous for! 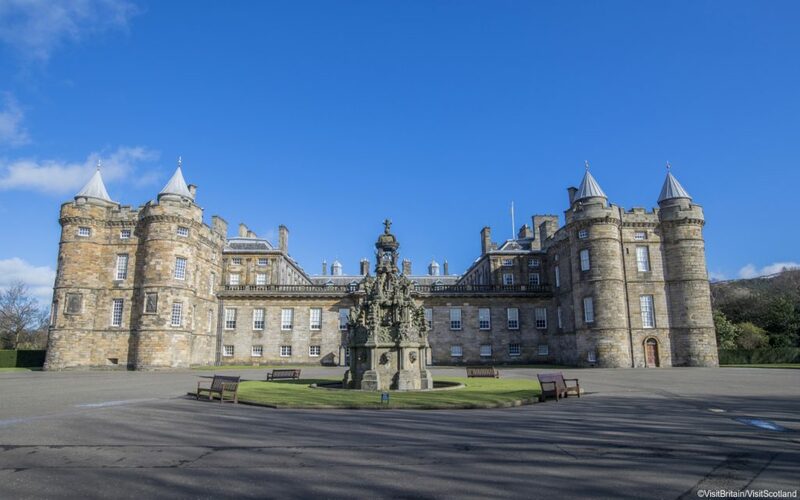 Depart St Andrews and travel back to Edinburgh stopping off for a tour of Falkland Palace, a Renaissance palace which was the favorite residence of Mary, Queen of Scots. Arrive at Dalhousie Castle early enough to avail of the optional activities on offer – choose between a spa treatment or birds of prey experience at the on site falconry. Or just relax before dinner which will be a farewell extravaganza, complete with piper, sword dancers and the traditional toasting of the haggis. 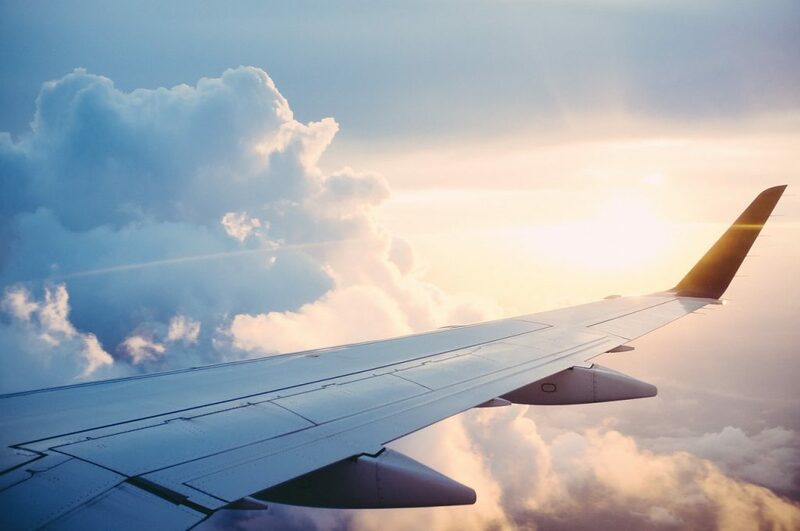 Take a group transfer to Edinburgh Airport and depart for home. 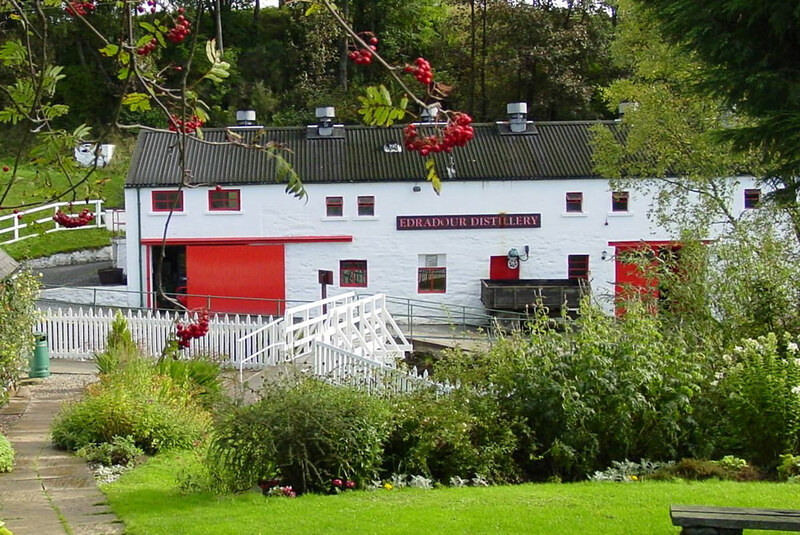 Our Scottish Group Tours include all of your luxury accommodations, luxury coach hire with private driver/guide, activities, attractions, breakfast each morning and most dinners (some nights we recommend independent dining to enable group members to experience some smaller more intimate dining options). As all Scottish Group tours are bespoke to suit your specific needs any items can be added at any stage to suit your itinerary. You also have a full concierge service available to you in the run up to your trip.